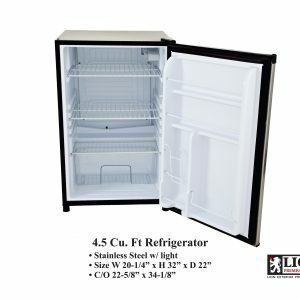 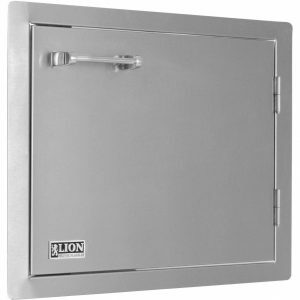 Lion 33-Inch Access Door & Double Drawer Combo: Lion outdoor kitchen accessories provide you with the essentials needed to kick off your backyard barbecue. 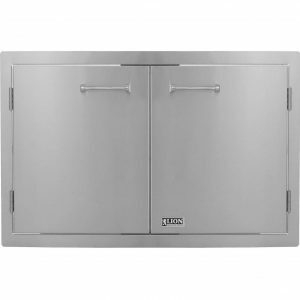 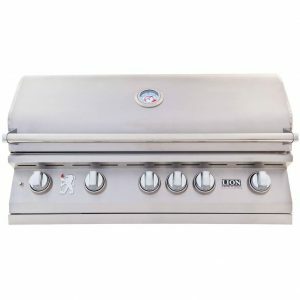 This 33 x 22 inch stainless steel double drawer and access door combo features a convenient paper towel holder to help you keep the mess to a minimum while you enjoy your outdoor grilling area. 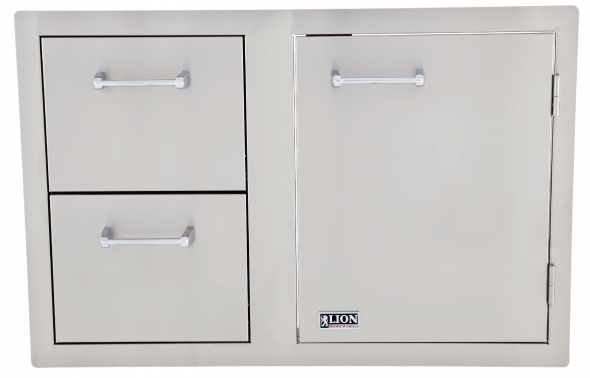 Install this double drawer and access door combo into any custom BBQ island for a functional, versatile solution to easy outdoor storage.